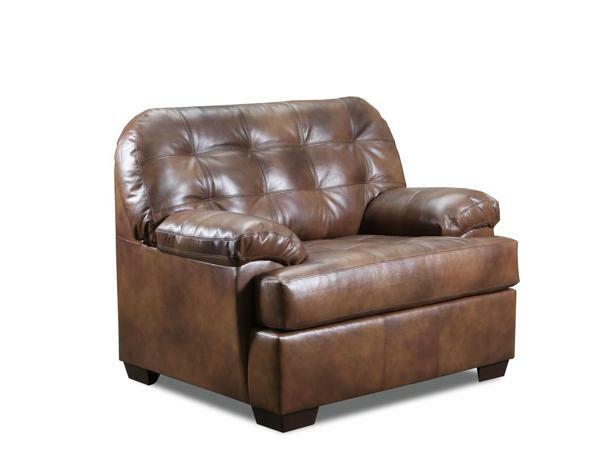 Lane furniture ranks on the top amongst North America’s finest furniture manufacturers. 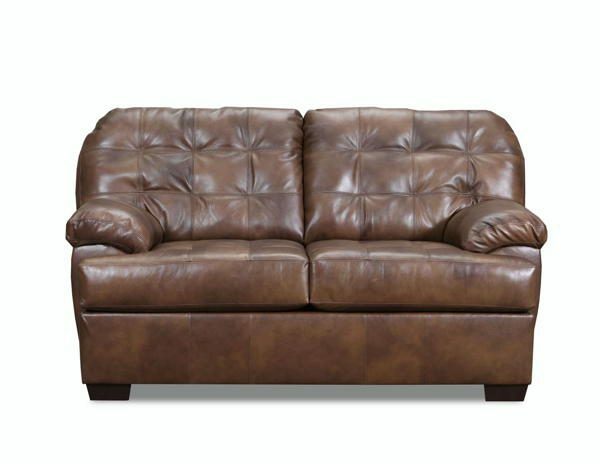 They are dedicated in providing the top quality reclining furniture products such as recliners, sofas, loveseats, ottomans, and sectionals. The couches and chairs that are manufactured by Lane can be upholstered in a vast selection of fabrics and leather in a beautiful palette of colors. 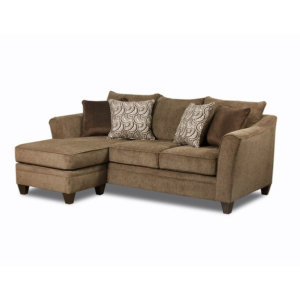 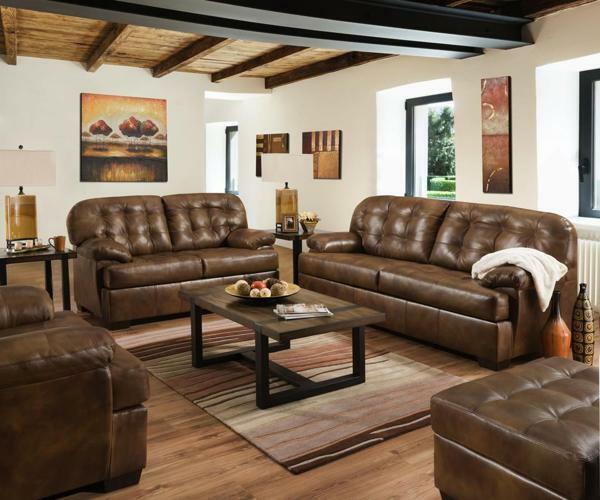 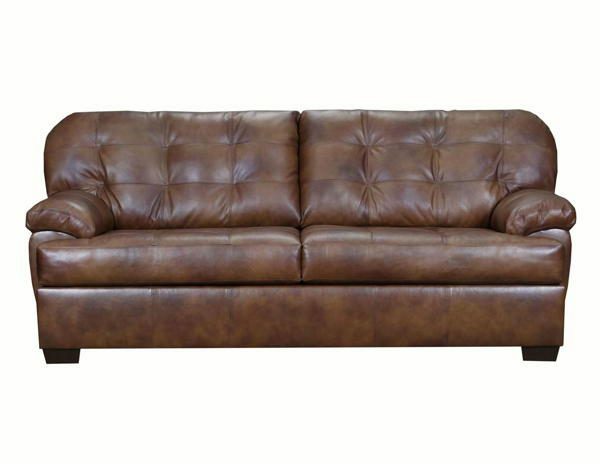 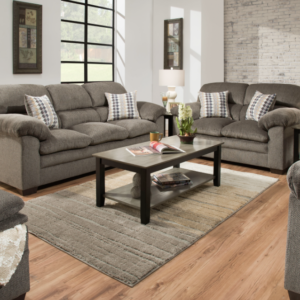 The Soft Touch 100% Top Grain Leather 2037 Sofa and Loveseat Set is sofa and loveseat is with attached T seat cushions and attached back cushions, nice pillow top arms, accented with an excellent double needle stitching and tufted seat and back cushions that provides a high-end look.